The company released its annual India Current Market Outlook (CMO) in Mumbai, forecasting the South Asia region will have among the highest traffic growth around the world at 8.6 percent. The largest demand from airlines in India will be for single-aisle airplanes such as the Next-Generation 737 and new 737 MAX, while twin-aisle airplane demand, such as the 777 and 787 Dreamliner families will also continue. The number of low cost carriers is projected to grow to more than 30 percent of the total Indian market. 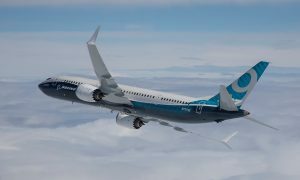 The Next-Generation 737’s market success has been confirmed by investors who consistently rank it as the most preferred single-aisle airplane due to its wide market base, superior performance efficiency and lowest operating costs in its class. The 737 MAX will build on the strengths of today’s Next-Generation 737 by incorporating the latest-technology to deliver the highest efficiency, reliability and passenger comfort in the single-aisle market. The 777 family provides the most payload and range capability and growth potential in the medium-sized airplane category — all with low operating costs. Building on the passenger-preferred and market-leading 777 family of airplanes, the 777X family includes the 777-8X and the 777-9X, both designed to respond to market needs and customer preferences. 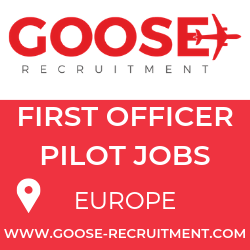 The 787 Dreamliner is an all-new, super-efficient family of commercial airplanes that brings big-jet ranges and speed to the middle of the market. 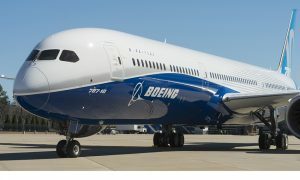 Boeing designed the 787 family with superior fuel efficiency, which allows airlines to profitably open new routes to fly people directly where they’d like to go in exceptional comfort. Since entering service in 2011, the 787 family has opened more than 50 new nonstop routes around the world. 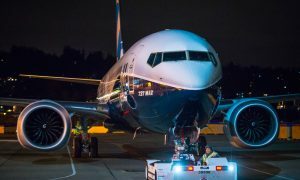 Boeing projects a worldwide demand for 38,050 new airplanes over the next 20 years, with India carriers needing more than 4.5 percent of the total global demand during the forecast period.